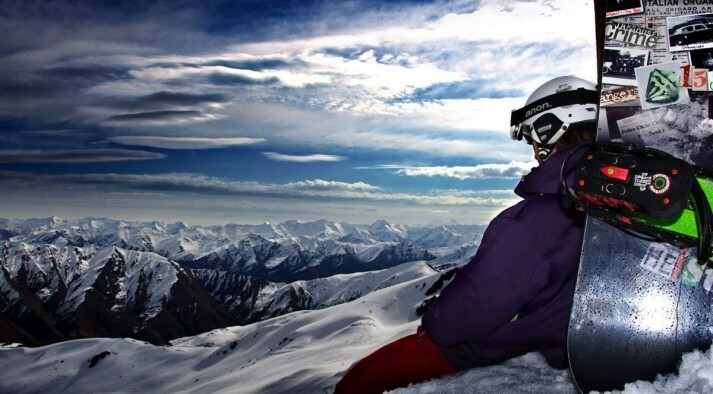 Where in the World Can I Ski and Snowboard on Halloween? This week being Halloween, I thought I would do a spooky skiing and snowboarding special. Alot of you will be sitting at home, or at work (pretending to be “working”), and with temperatures rising to 18* - 30* … you shut your eyes and daydream of winter in New Zealand, skiing down white slopes, cool crisp air rushing past your face… but alas! you snap open your eyes and remember its November. Doh. 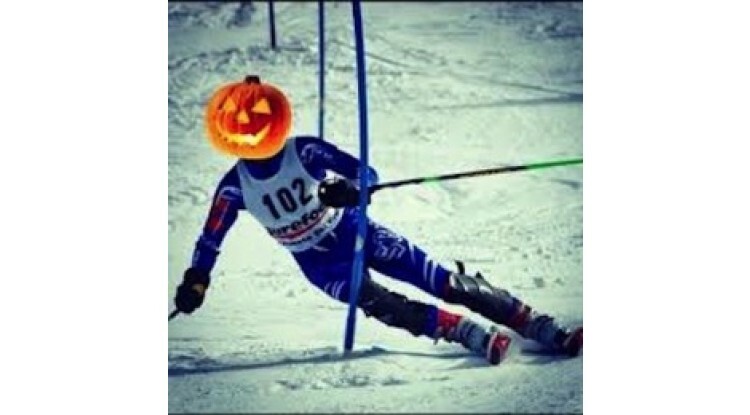 So the question is, if I had teleporting abilities right now, where could I go skiing this Halloween? 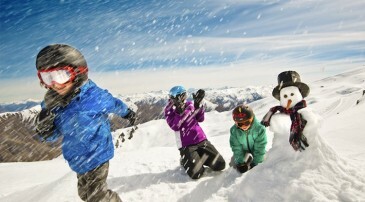 Turoa will be open for Halloween skiing and riding and you can’t beat spring shredding at Mt Ruapehu! It’s Turoas last week for the season so get up and enjoy it this Halloween week. Saas Fee is open for skiing and snowboarding on their top glacier. It just so happens that I have had a Halloween in Saas Fee. Saas Fee is an absolutely stunning place. 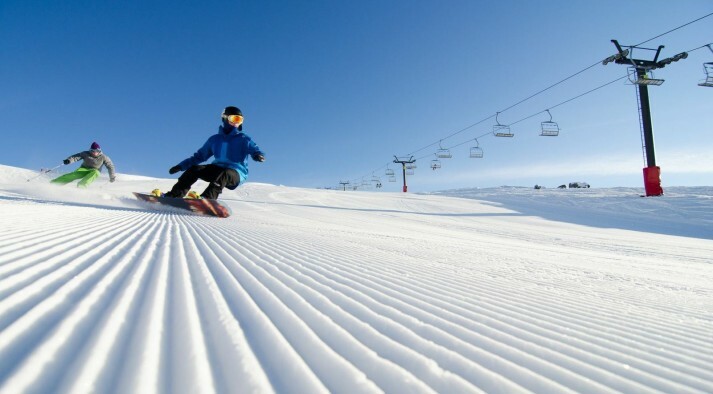 It’s glacier skiing right now, so the snow is firm if it’s cold and slushy if it’s hot. The best thing though, is they have a half pipe open! Loveland’s highest chair is 3870.96 metres, so it’s no wonder these guys are open for business! Just to compare heights, Australia’s highest mountain -Mt Kosciuszko is only 2,228 metres. New Zealand’s highest mountain -Mt Cook is 3,754 metres. 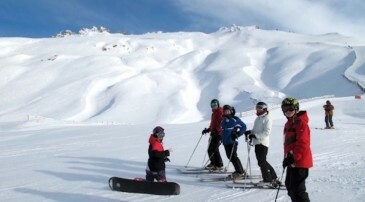 If you’ve been lucky enough to be on, or be planning to be on, our South Island Safari or Tekapo Adventure ski packages you would likely have seen Mt Cook in all its majestic beauty. If you’re in Australia or New Zealand, the last two options are not a cheap flight away that’s for sure! Not to worry, I’m sure summer is just going to fly by. Meanwhile, don't get caught out, make sure you have a bowl of lollies (candies, for you USA folk) handy for those trick or treaters!